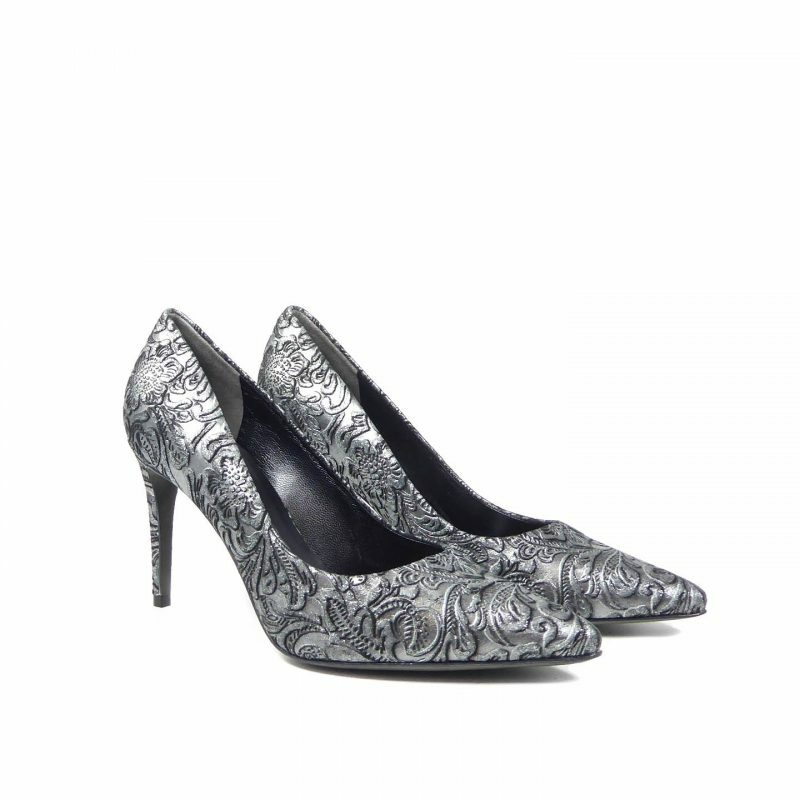 Add an opulent touch to your outfit with these baroque inspired slip on pumps. 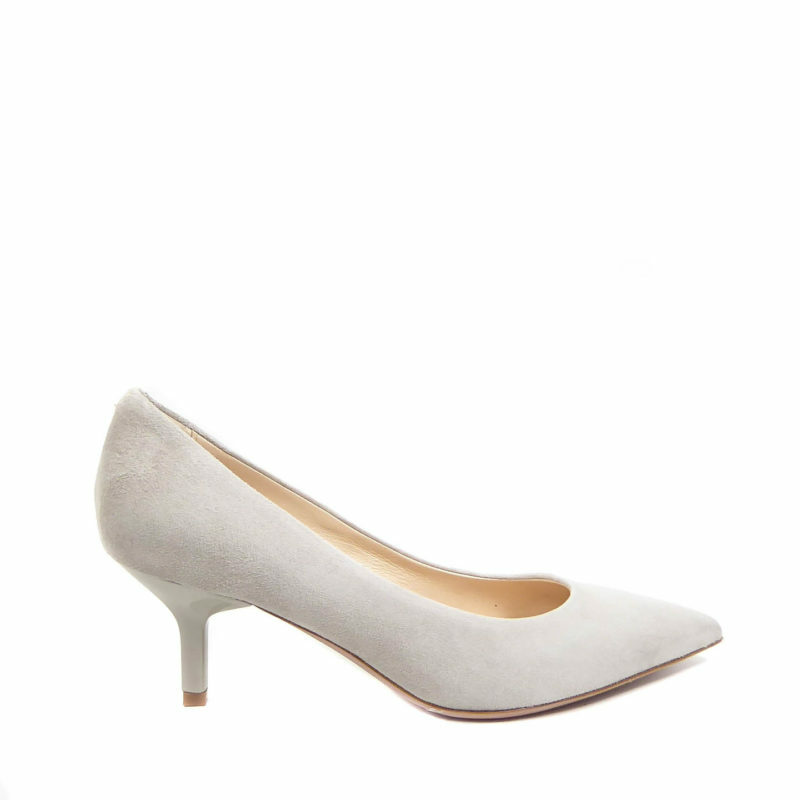 Featuring an almond shaped toe, leather lining and 2 inch covered straight heel. 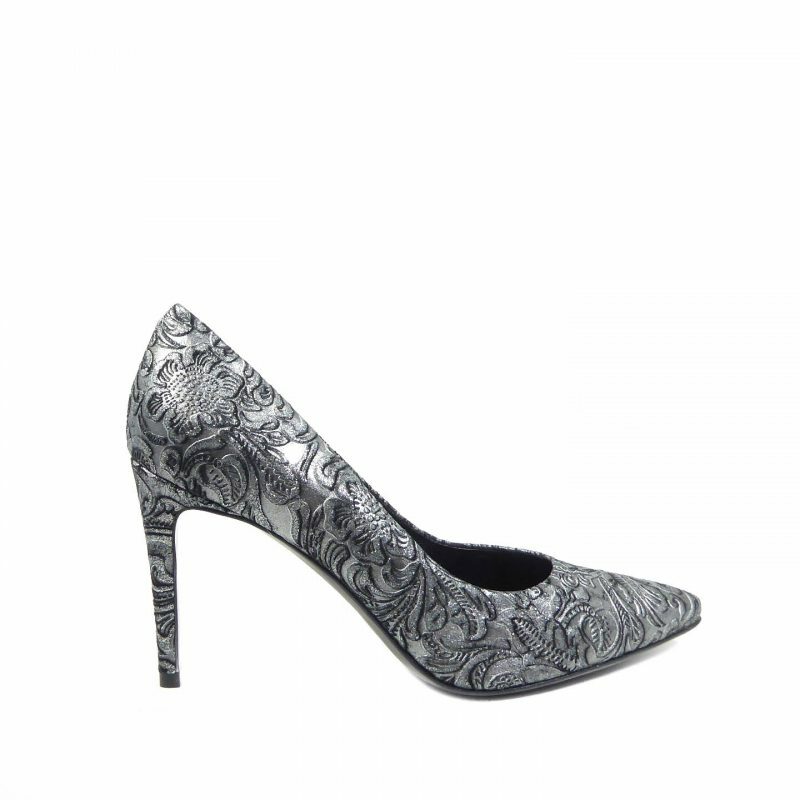 Crafted from a suede and leather combination , creating a sophisticated look. Matching handbag also available.